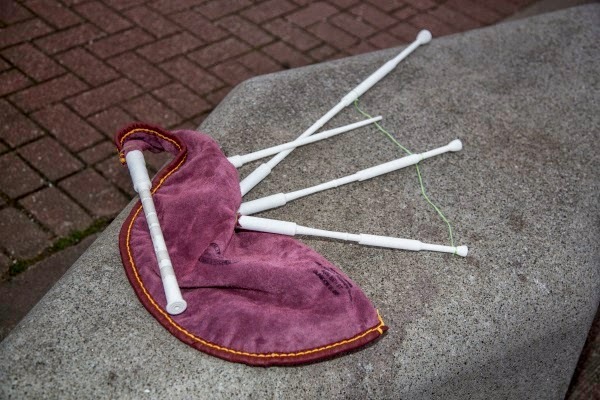 3DigiPrints Blog: Make Your Own Bagpipes with 3D Printer? Make Your Own Bagpipes with 3D Printer? 3D Printing has taken the world to a totally different technology and we have seen some amazing developments and advancements in different fields. This time we have a new product to add to the list of 3D printed instruments. The Music industry has also come under the aura of the 3D printing technology and this time it is the 3D printed bagpipe. This bagpipe doesn’t look like the traditional one and we are sure very soon most of the musical instruments can be replaced by this 3D printing technology. The bagpipe is very easy and affordable to print. Still the makers are not very happy with the product and seem to make some improvisations on that by giving perfection to the tuning, improve the tonal color and refine the chanter. The technology has taken the musical range to a new level where the Scottish bagpipes can be printed by any music lover. The bagpipe has not yet designed for commercial purposes but now can be printed if you need to have a small interesting piece of bagpipe around in the house. Bagpipes needs fine tuning and due to the technology the makers of this project are not yet successful in achieving a great sound. The fine tuning of the bagpipe may need some extra funds to launch it commercially. 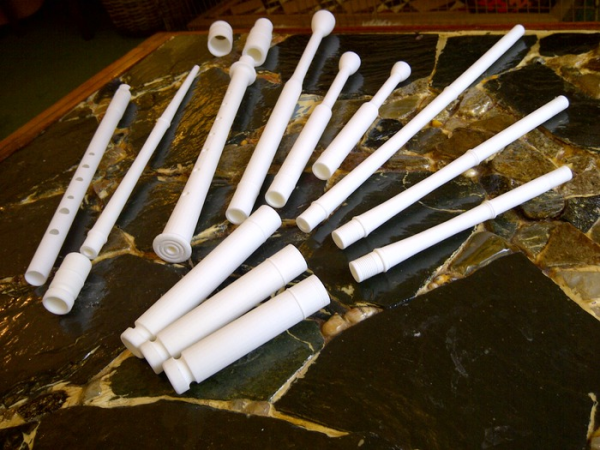 The same technology can be used to make a 3D penny whistle, a chanter, and full set of small pipes in black or white color. It sometimes happens that we are very happy with the technology around us and never give a thought about the things we can try with the new technology. The 3D printing technology is one of them and has proved that there are so many wide range of things that can be printed with the 3D printers in our day to day lives.